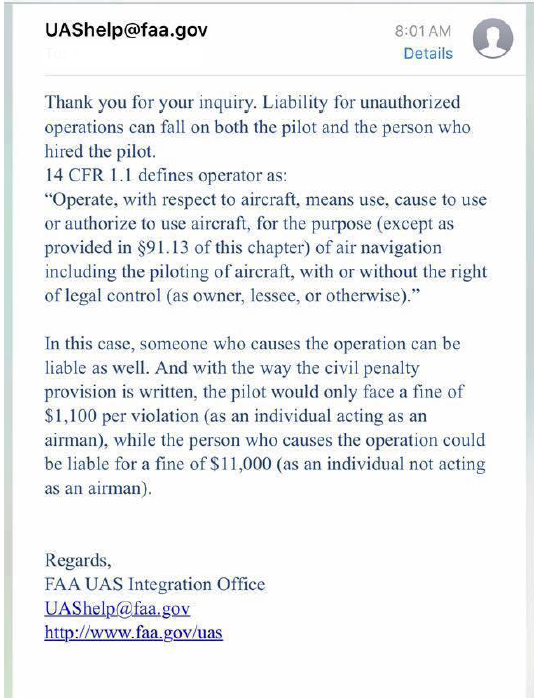 The FAA has finally published requirements for using a drone commercially (Part 107). When and where to use highly elevated images is up to an agent, but there are some things to consider. First is whether an aerial image has any value. For tract homes with minimum spacing between properties, an aerial image will only highlight how tightly packed the development is. Secondly, many images just show the same view as the satellite view on Google Earth, a whole bunch of roof. For many of these homes an elevated view can be taken from a ladder or using PAP (Pole Aerial Photography (camera on a stick)) much more quickly and for less cost. Good candidates are large properties with outbuildings, horse arenas/corrals, etc. Homes built on a hillside can often be difficult to photograph from ground level and some excellent images can be made by bringing the camera up the the elevation of the home with an aircraft. Adding aerial images, video and 3D scans are all secondary to having a professionally produced gallery of still images. High quality still images will entice a buyer to view more of the listing and video/aerial will be more likely to be watched if they are already drawn in with high quality stills. Just like all marketing, aerial photos need to add value. A view of the front yard from 40ft in the air is novel, but not particularly useful. A view into a neighbors backyard full of hoarded junk might put buyers off. Seeing all 7.5 acres of garden, barns and home might get the right buyer to pick up the phone. There are a lot of inexpensive and cheap drones on the market. The cameras that come with them are typically on par with a middle of the road cell phone camera (pretty bad from a photographer’s perspective). It’s not until you’ve passed the $2-$3k price point where they have the lift capacity to support a good quality camera (Sony, Nikon, Canon advanced point-n-shoots or a mirrorless model). If the images you are visualizing are going to contribute lots of value to your marketing, spend the money to have the aerial photos done correctly. An aerial provider that started as a photographer and added aerial services to their repertoire is going to be much better than somebody that bought a drone and is looking to make some money taking pictures. I may consider offering aerial photos in the future, but the agent’s I have spoken with are not ready to spend the money it will take to offset the thousands of dollars in equipment, training, licensing and insurance to be able to do it at a profit. ©2016, Kenneth Brown. All rights reserved.